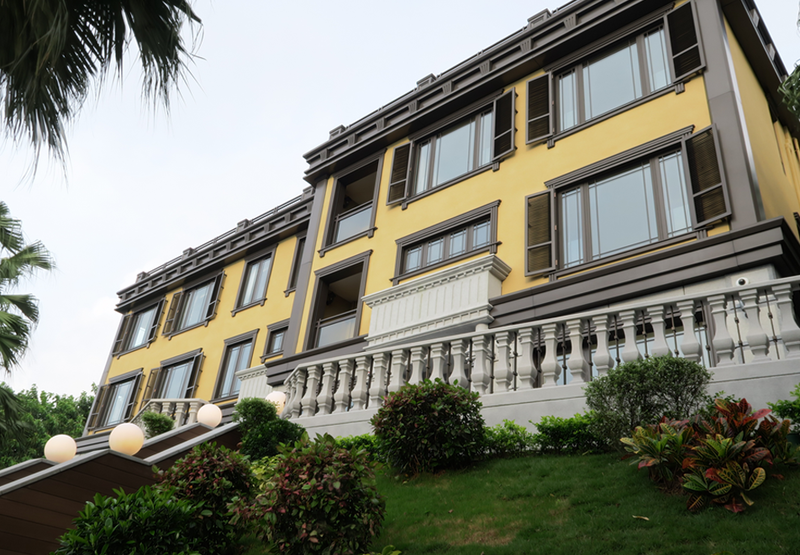 With a long and rich history, Hip Shing Hong debuted its first residential building – Kam Wah Building in 1958. 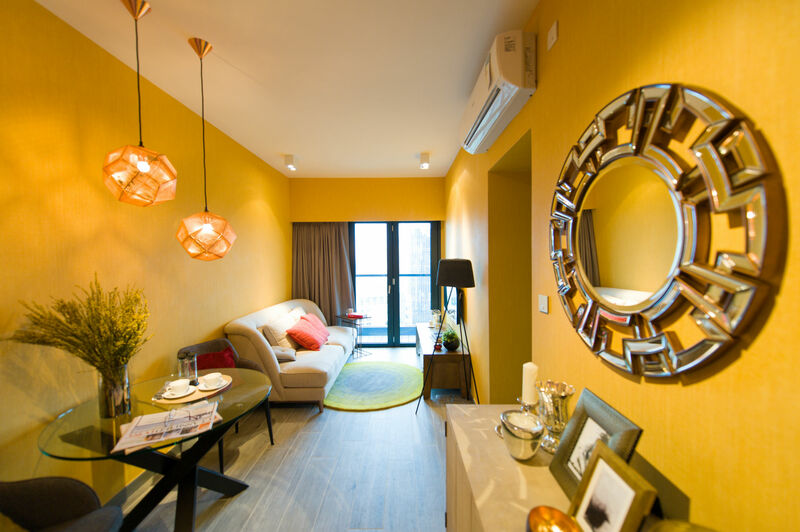 Taking these strong foundations, we continue to extend our commitment to innovation, excellence and pushing the boundaries in residential, serviced apartment and hotel projects. 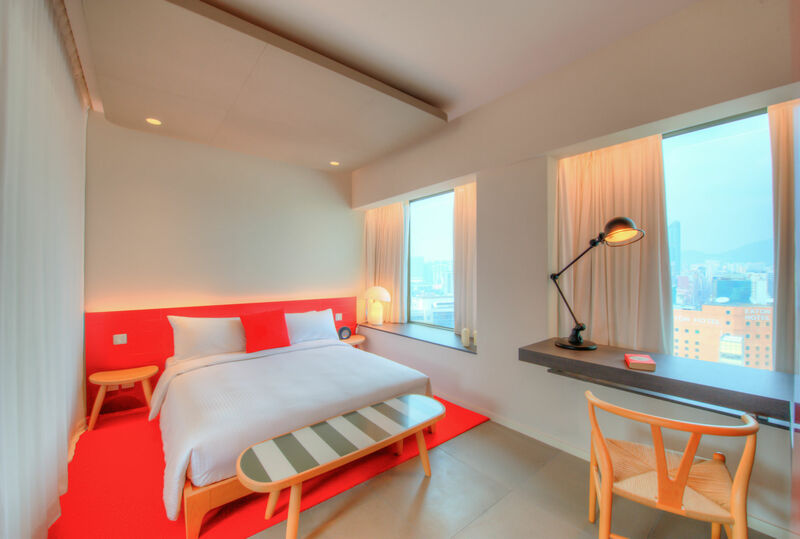 For people living in Hong Kong and visitors to the city, they offer an aesthetic style that effuses elegance and green elements providing much needed respite from the hustle and bustle of the city. 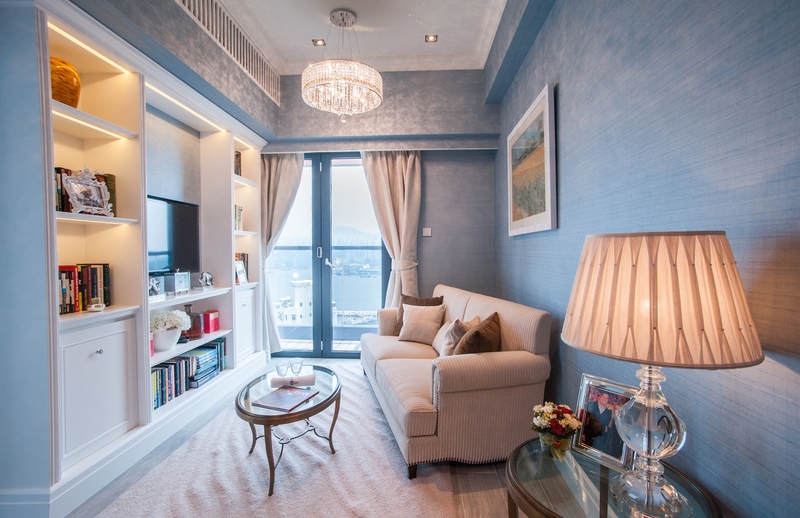 Le Riviera is a boutique residential project with a majority of its units enjoying the scenic view of Victoria Harbour and Lei Yue Mun Park, and with a close proximity to the renowned gourmet street and large-scale entertainment and shopping complex. 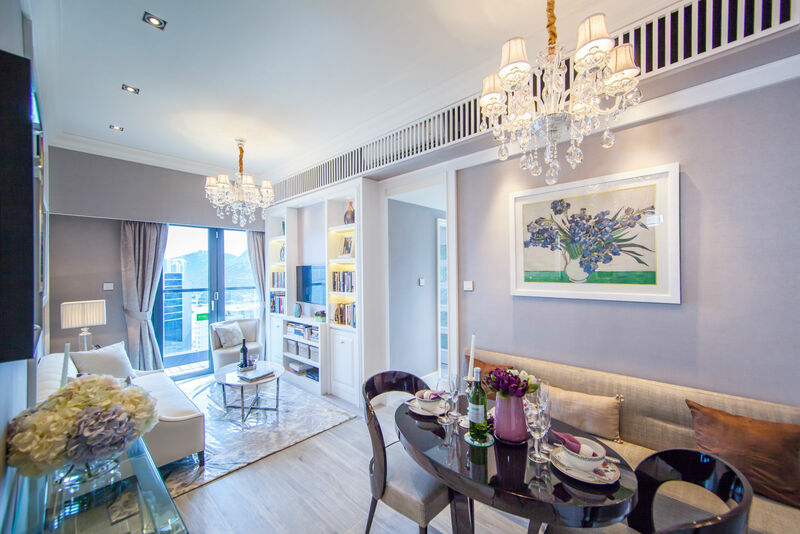 Beautifully crafted to present the essence of European lifestyle,Le Riviera is expected to become the new residential landmark of Shau Kei Wan. 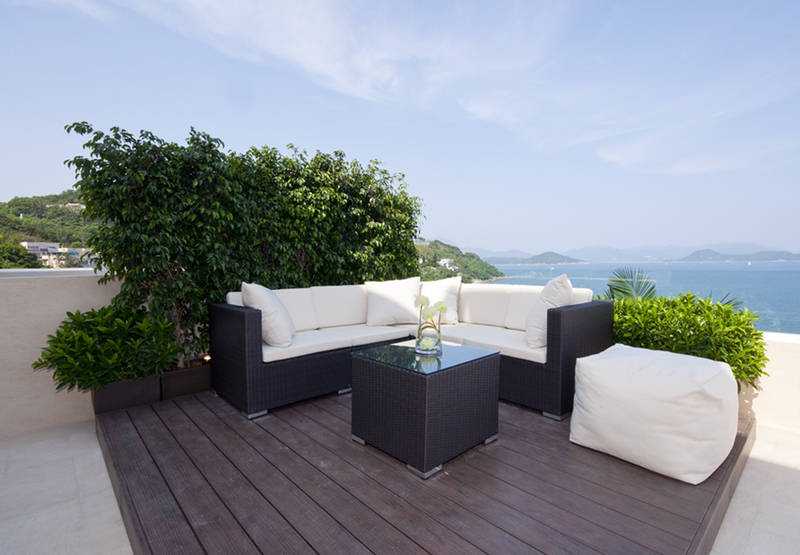 Located at Sai Kung, La Casa Bella Villa stands on a tranqui hillside commanding an unobstructed panoramic seaview. Newly renovated and easily accessible, La Casa Bella Villa comes with a picturesque landscaped garden.The residence provides sample recreation space for enjoyment and relaxation. 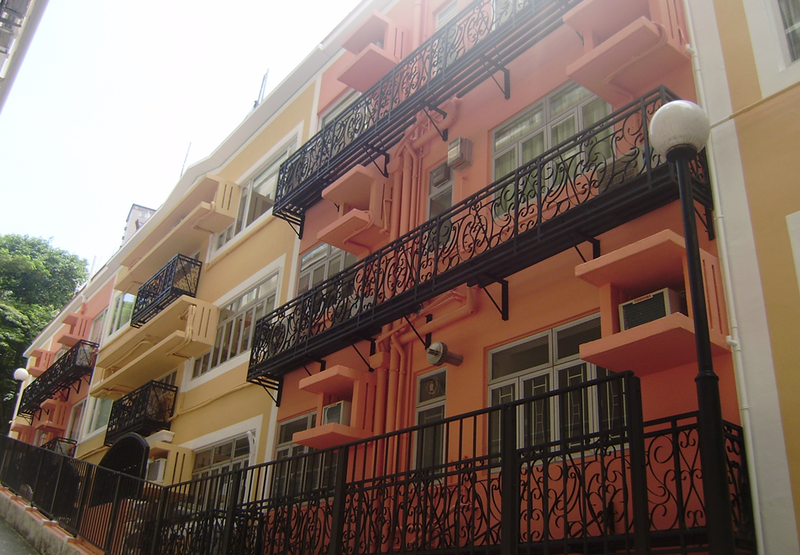 Bowen Verde is a luxurious low rise apartment located in Mid-level East next to Bowen Drive. 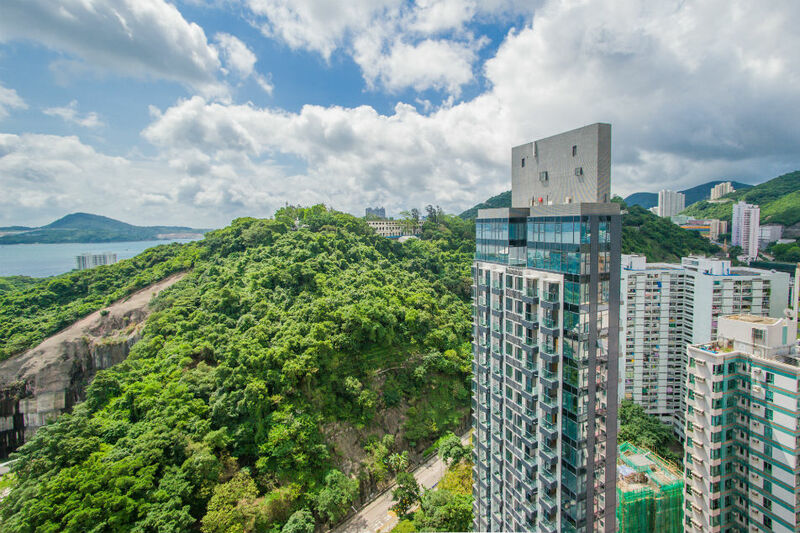 Surrounded in a peaceful grove environment with a panoramic view of Victoria Harbour, it is newly renovated with spacious layout with car park lots. With stunning landscape design, this luxurious department is newly renovated with spacious layout and two car park lots. 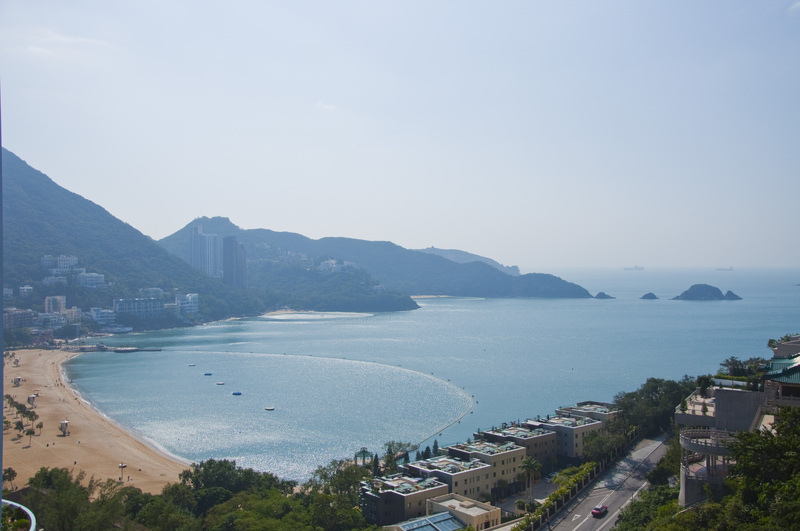 Enjoy the privacy and tranquility at The Peak with a panoramic view of the Victoria Harbour.